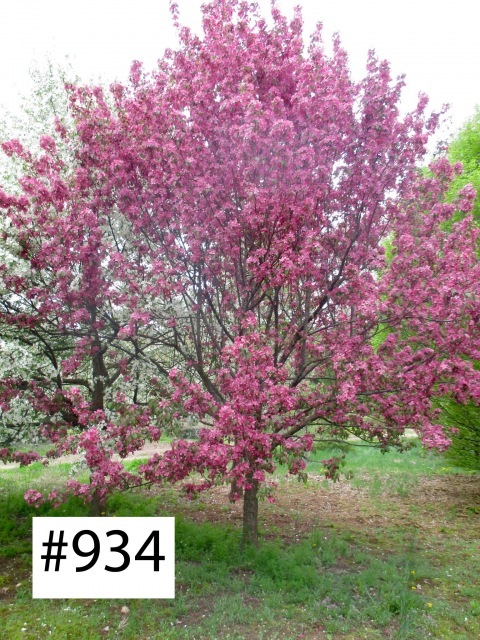 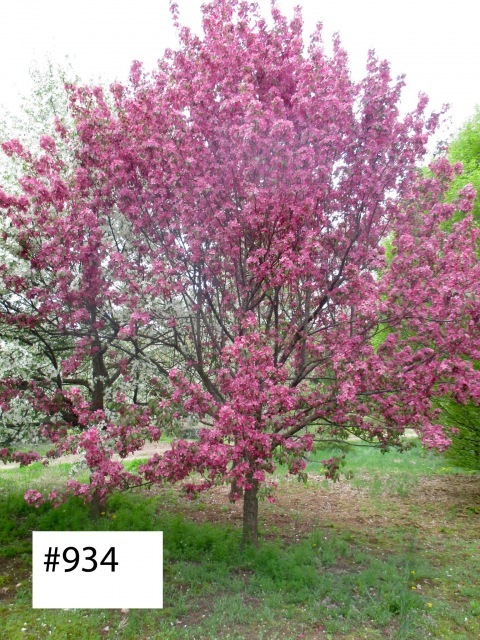 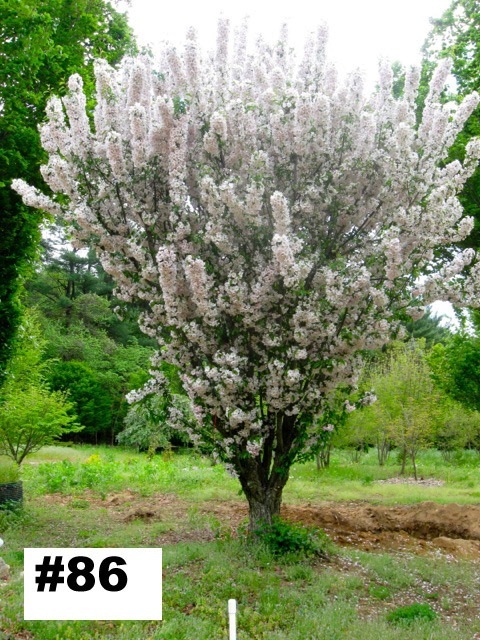 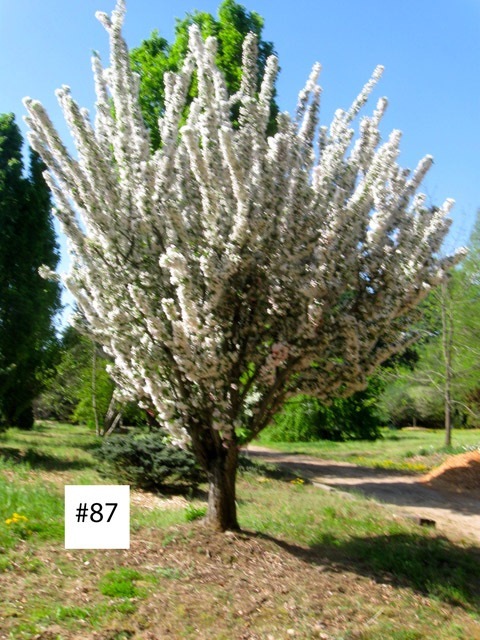 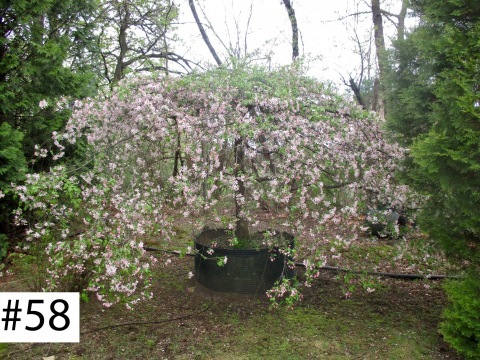 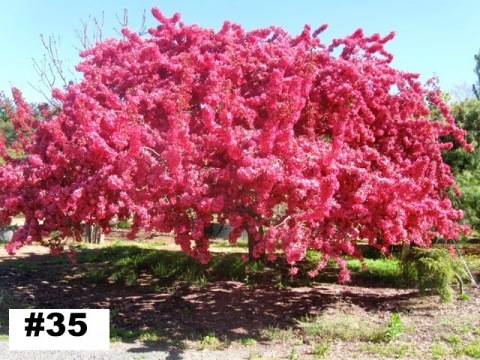 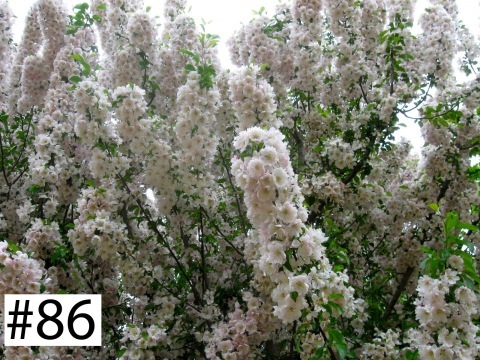 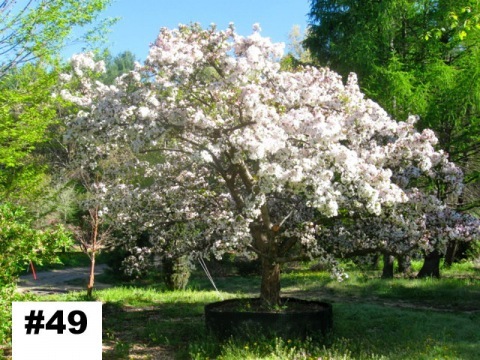 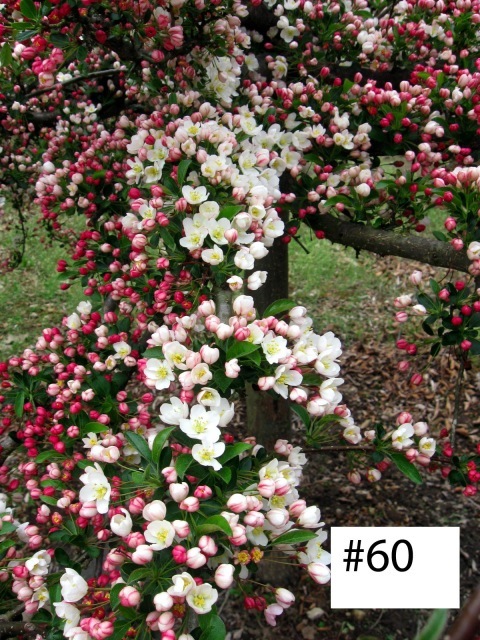 Our diversified collection of Crabapple plants includes the varieties of Tina Sargent, American Beauty, Weeping Candied Apple, Centurion, Donald Wyman, Floribunda, Japanese Tea, Weeping Louisa, Molten Lava, Oekonomierat Echtermeyer, Pink Star, Red, Red Baron, Red Jade, Corkscrew Red Jade, Sargent, Snowdrift, and Van Eseltine. 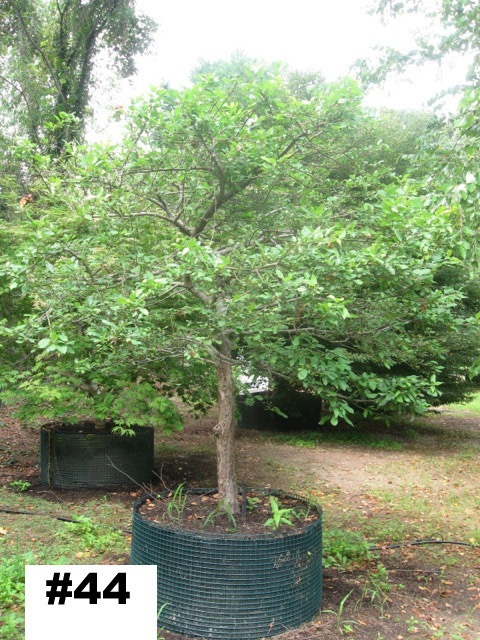 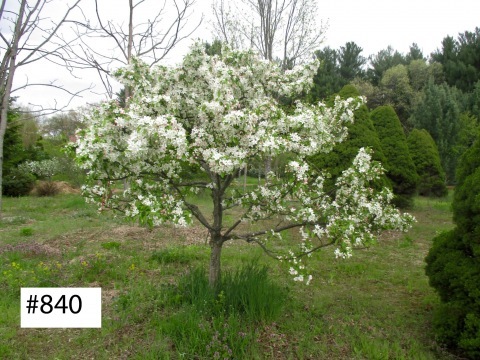 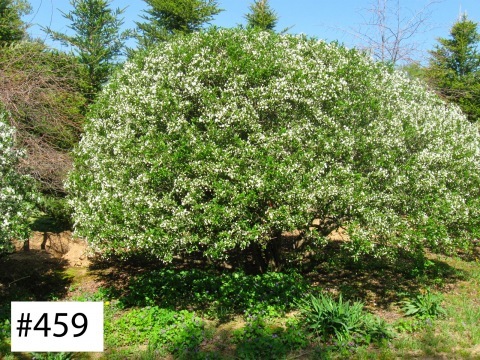 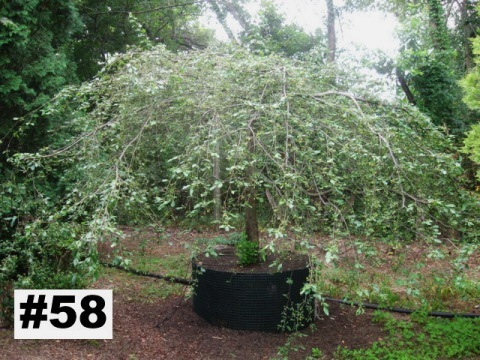 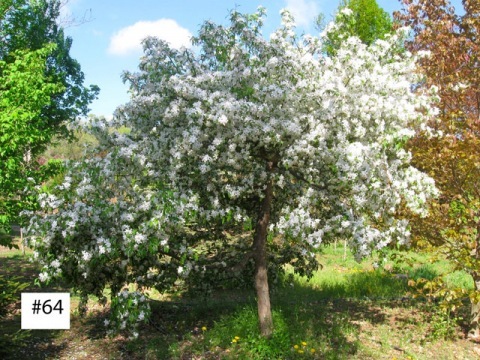 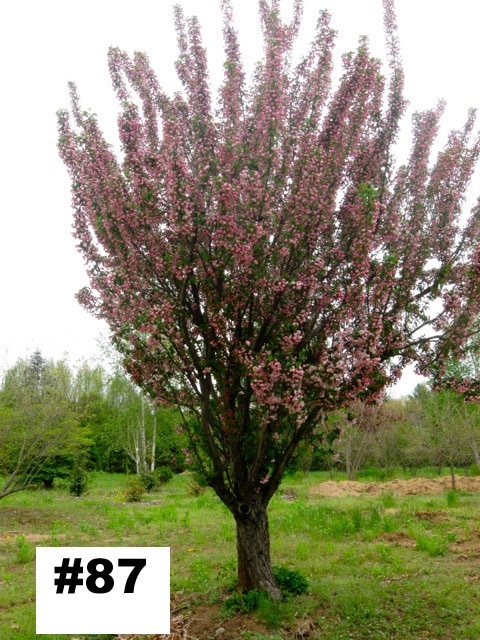 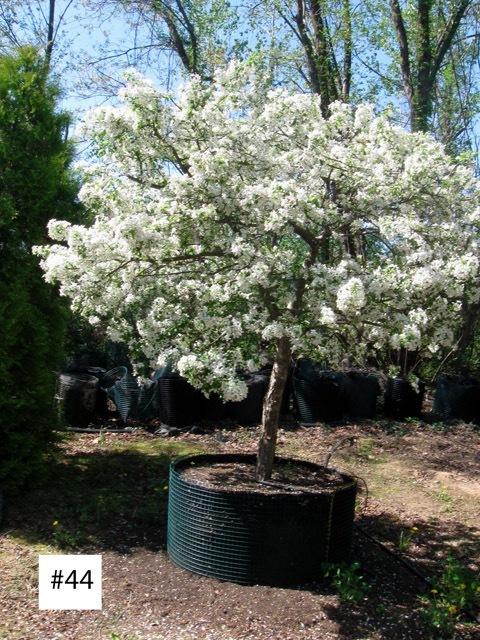 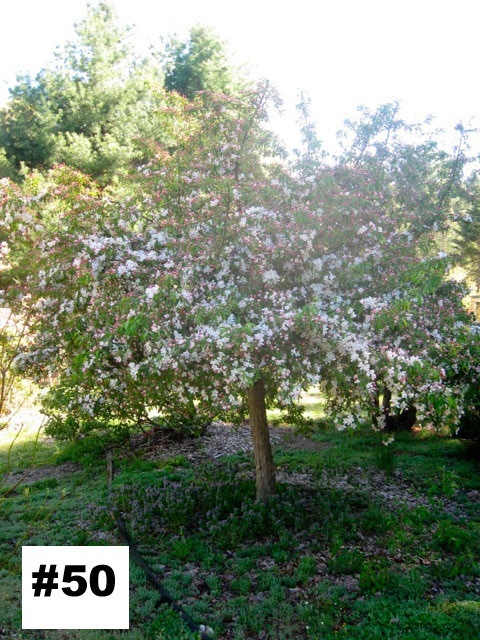 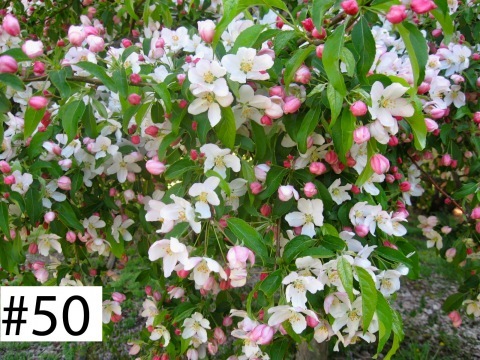 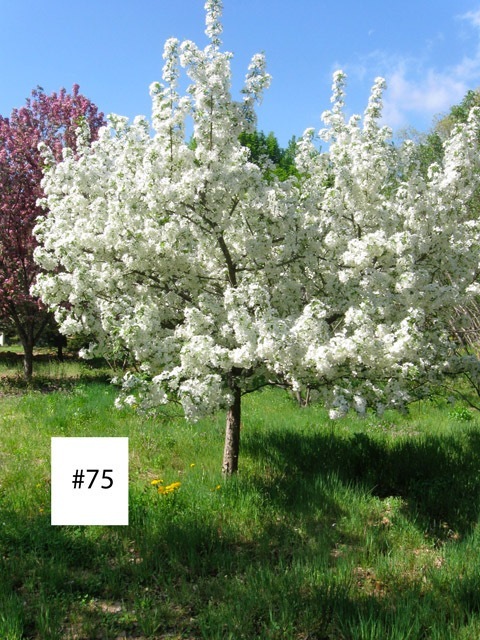 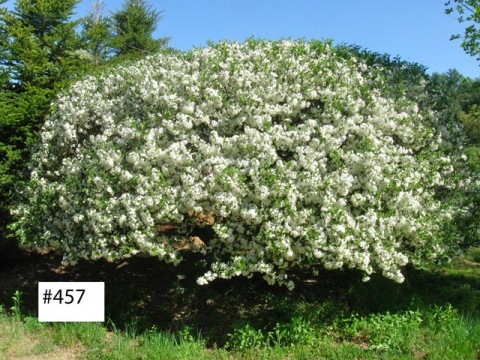 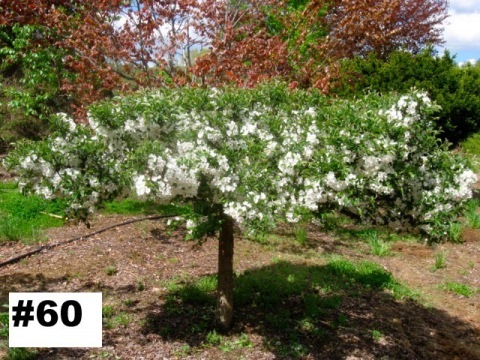 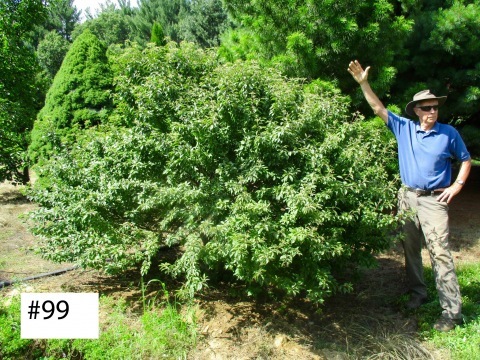 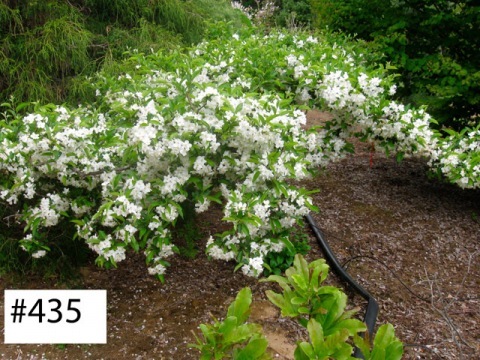 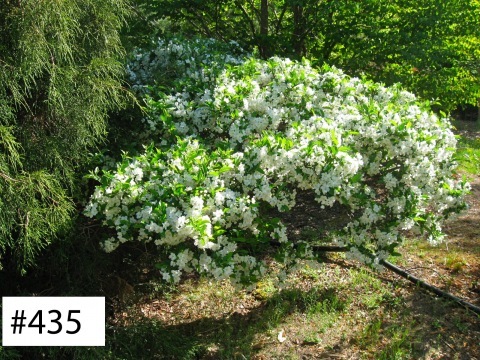 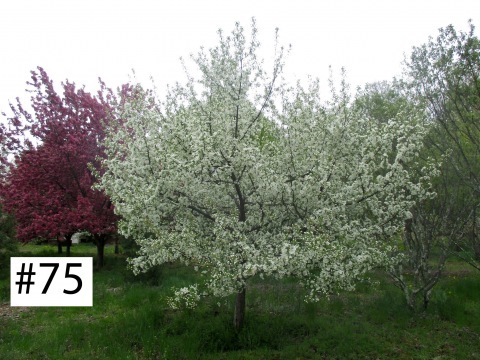 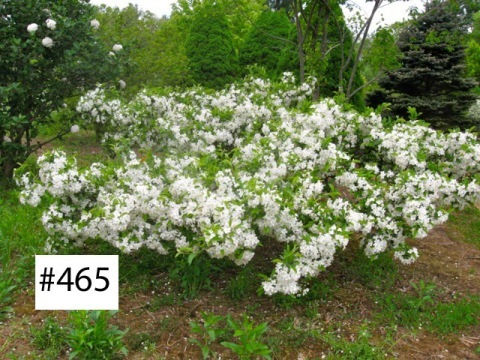 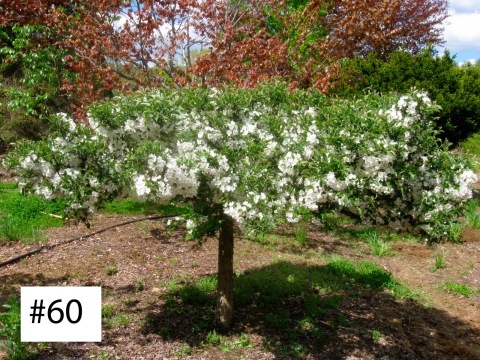 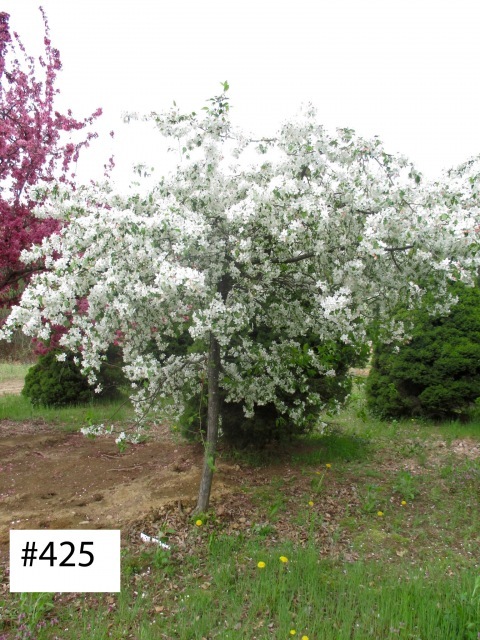 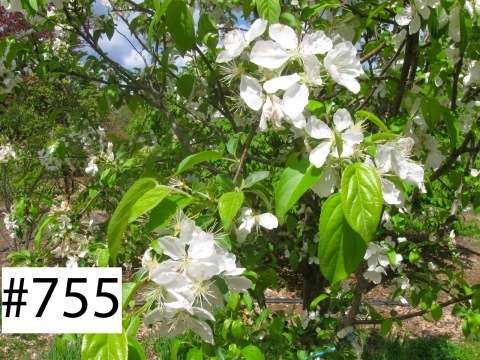 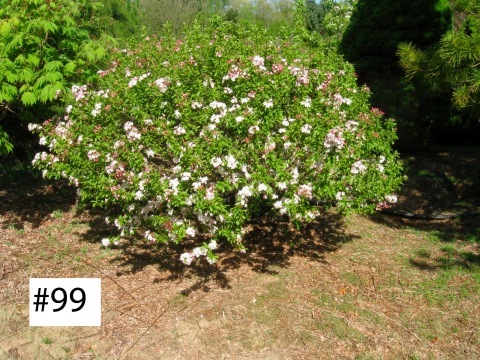 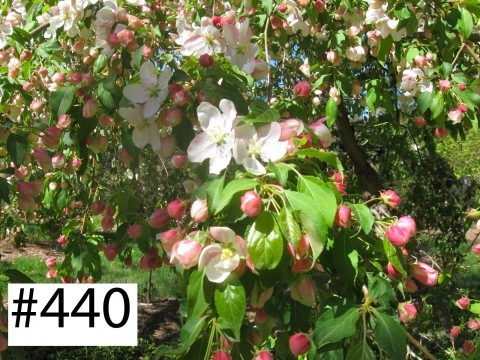 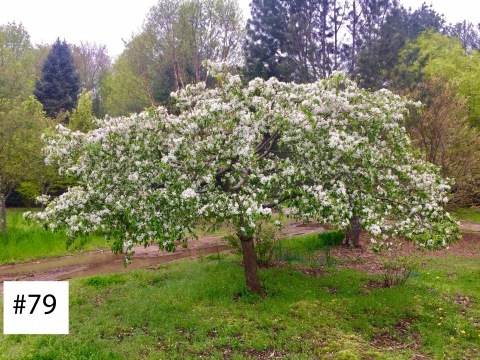 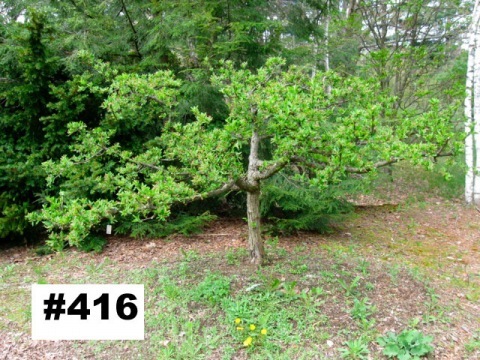 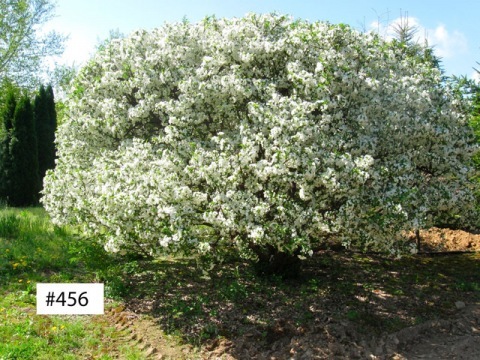 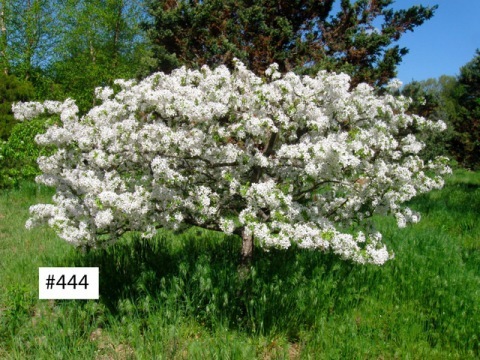 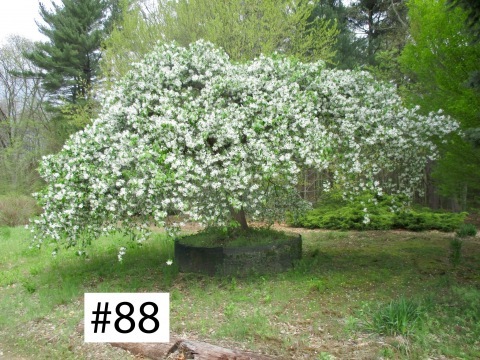 We also offer Cortland and Macoun apple trees and several varieties of mixed espalier apple trees. 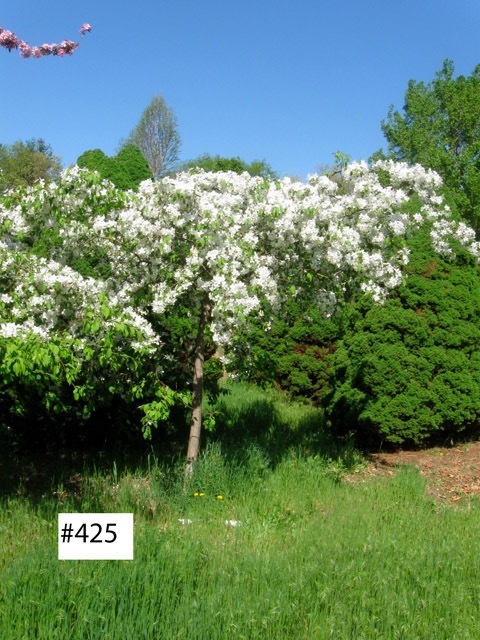 The photographs here are a selection from those varieties, but we have photographs of every plant in the catalog. 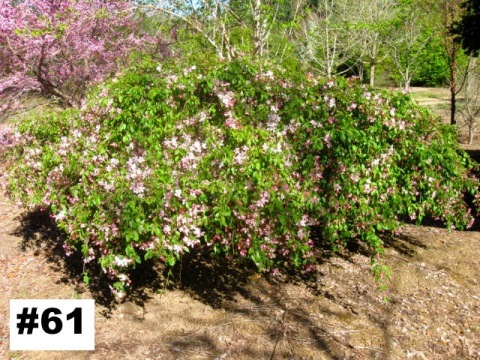 Please use the contact page to request more photos of the plants you see here or to request photos that are not yet included on this page.